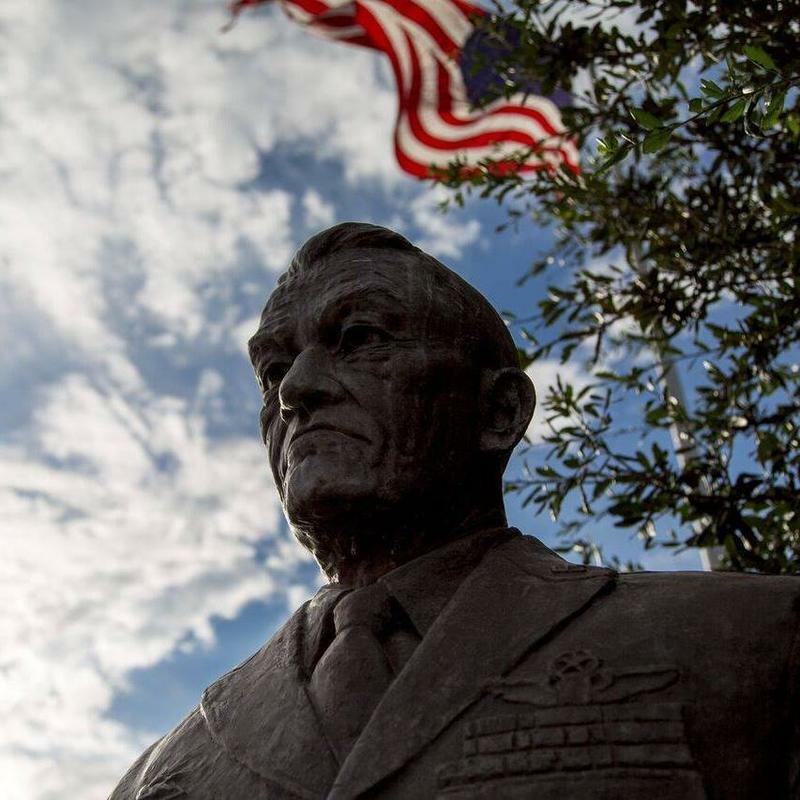 NEW ORLEANS (AP) — Louisiana has dedicated a monument to the families of people who died in the line of duty during military service — and the veteran who has pushed for such monuments nationwide will celebrate his 95th birthday in Louisiana. The National World War II Museum will hold a reception and celebration Tuesday for Hershel "Woody" Williams, who won the Medal of Honor as a Marine on Iwo Jima during that war. NEW ORLEANS (AP) — The National World War II Museum has a veteran of the war in the Pacific as its new board chairman. C. Paul Hilliard, 93, is the first World War II veteran to be appointed board chairman for the museum, which opened in 2000, the museum said Monday. The oil and gas executive joined the board in 2006 and, as chair of its collections and exhibits committee, oversaw the initiative to digitize artifacts and make them available online, according to a news release. He also has spent years on the board's executive committee. Overton Brooks VA Medical Center (OBVAMC) will host a Town Hall and outreach event on Thursday, Aug. 23, 2018, from 5-6 p.m., at the Monroe VA Clinic, 1691 Bienville Dr., Monroe, Louisiana 71201. Veterans and their families, congressional and senatorial stakeholders, Veteran Service Organizations, local media partners, and other organizations in our community are invited to attend. This Town Hall is an opportunity to provide information, answer questions, and strengthen our relationship with our Veterans and community partners. 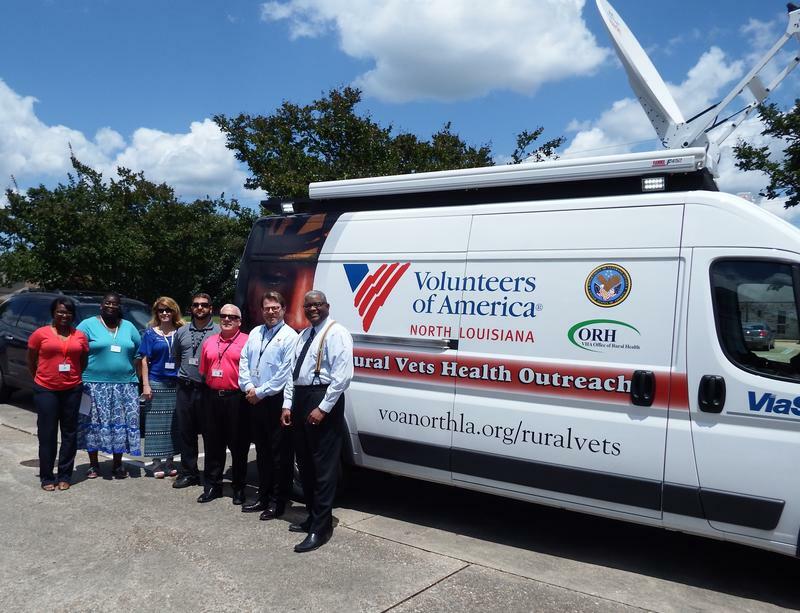 Chapter 51 of the Disabled American Veterans has started a shuttle service to bring disabled veterans to the VA Medical Center in Jackson, Mississippi. The mission of the Disabled American Veterans is to empower veterans to live a a high quality life with respect and dignity. General Claire Chennault shares that, "It is our responsibility to work with veterans to give them the benefits they rightfully deserve." This shuttle service is one way that the Disabled Americans Veterans are ensuring that veterans are being taken care of. 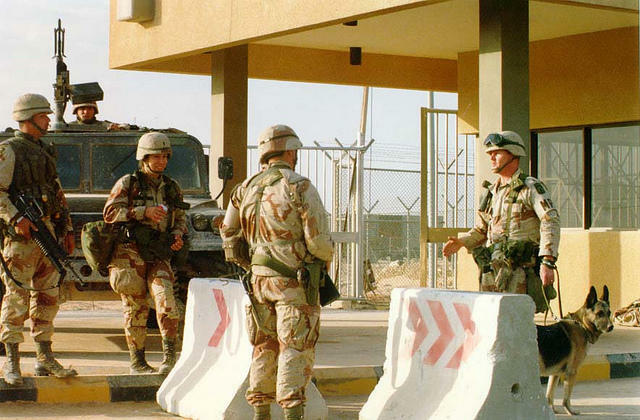 Louisiana has created a program for veterans, aimed at helping them start their own businesses. The Louisiana Veteran Entrepreneurship Program opened its inaugural boot camp Tuesday with 19 people in Baton Rouge. An estimated 108 veterans are expected to participate in the first year. The program involves the in-person training at boot camp, an online course and long-term small business counseling. Veterans learn about fundraising, banking, available loans, accounting systems, tax matters and business management skills. 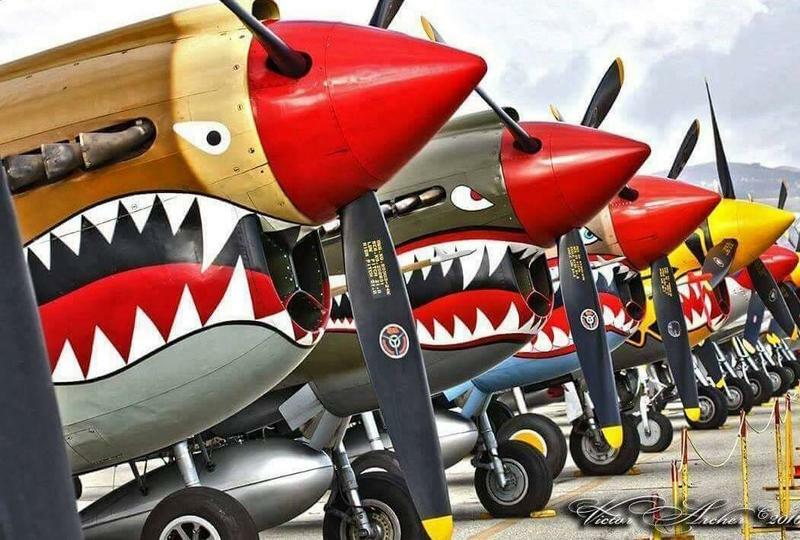 The Chennault Aviation and Military Museum is hosting a Veterans' Day Celebration this Friday, November 11th. This event encourages the community to come together and say a big 'Thank You' to America's veterans. Area veterans will be able to participate in free health screening provided by the Northeast Louisiana Veterans Association. The Northeast Louisiana Veterans Association will be hosting free health screenings and counseling sessions. Al Sanders says the association is excited about the upcoming event. It will be their first gathering as a veteran outreach association. "We really want to do all we can to help veterans because we know that they have been short changed on a lot of ends," Sanders says. The University of Louisiana at Monroe hosted a Veteran's Day ceremony Tuesday in the ULM Library Conference Center. Louisiana National Guard Brigadier General Dr. Charles Chappuis gave a keynote address during the ceremony. ULM President Dr. Nick Bruno recognized veterans in a pinning ceremony that concluded the program.